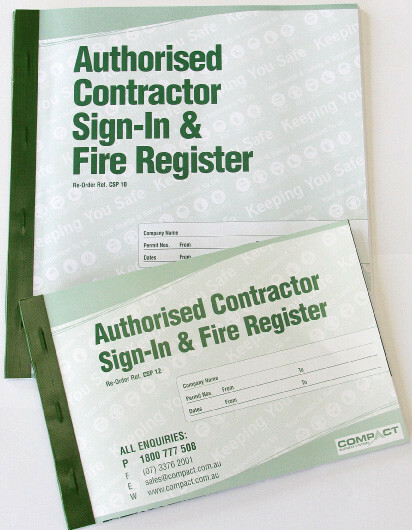 Our complete Contractor Sign-in and Fire Register Books have been designed to assist with emergency evacuation planning. 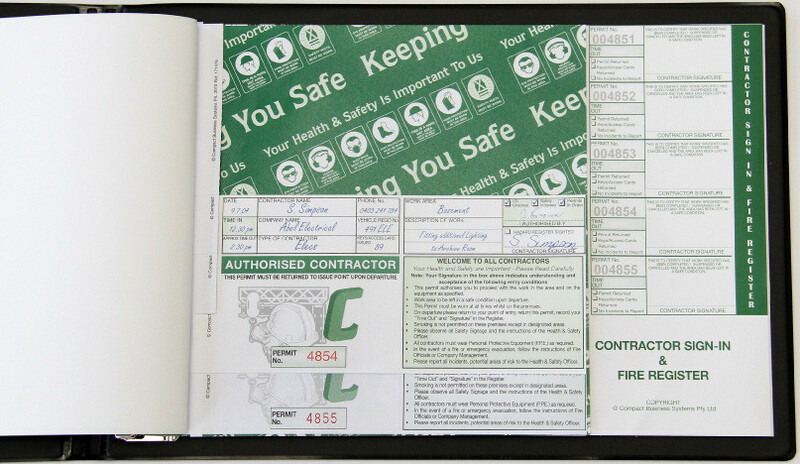 The system provides a record of “time in” and “time out” for contractors on your work site. Some state Regulations and/or Fire Authorities recommend that this information should be available to use for a roll call in an emergency evacuation to ensure the safety of all contractors on site. 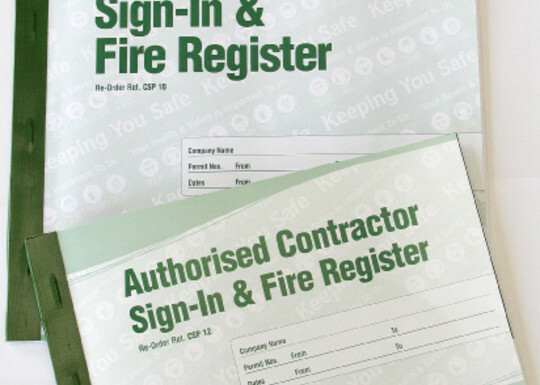 Contractor contact number is readily available if needed whilst they are on site. The area they are working in is recorded each time they enter the work site to provide awareness of their location should an emergency arise. 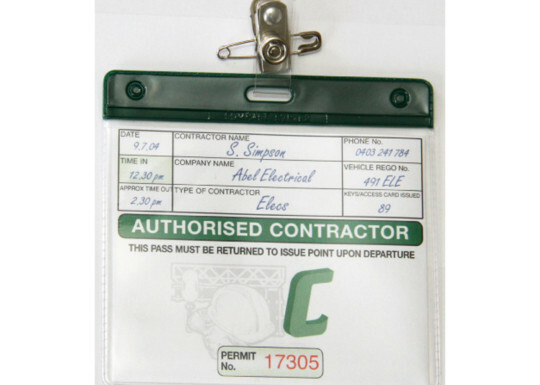 The system automatically creates your own unique identification badge for the contractor to wear which ensures your staff are aware of his status if assistance is required in an emergency. 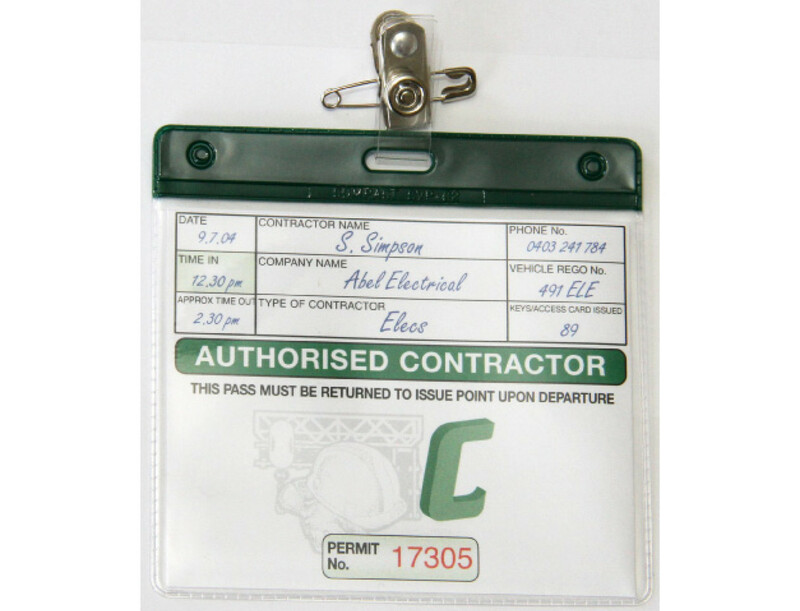 Your ID badge also carries your emergency evacuation procedures for easy reference by the contractor if required. Details of the person authorizing their entry is also readily available if contact is necessary. Recording of “Approximate time out” is important in “Shift handover” situations. Suitability of contractor’s own PPE. Any applicable Permits for the job to be undertaken. Provides a final check to ensure that their induction is current. 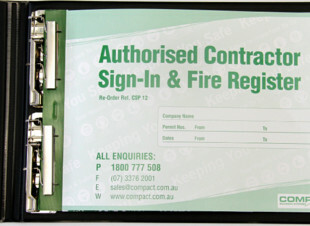 Sign-out process that ensures the contractor has left the area safe. 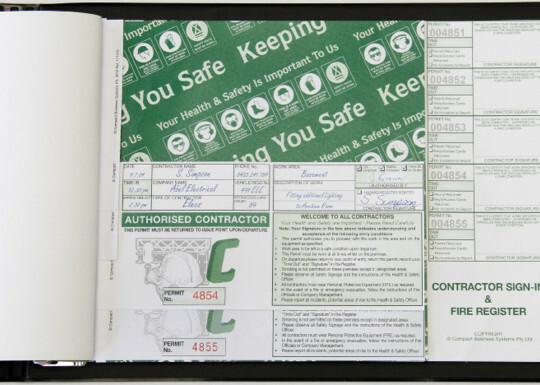 Requires the noting of any incidents or near misses that may have occurred. Protects the privacy of all the contractor details collected at the time of sign-in as required under privacy legislation.